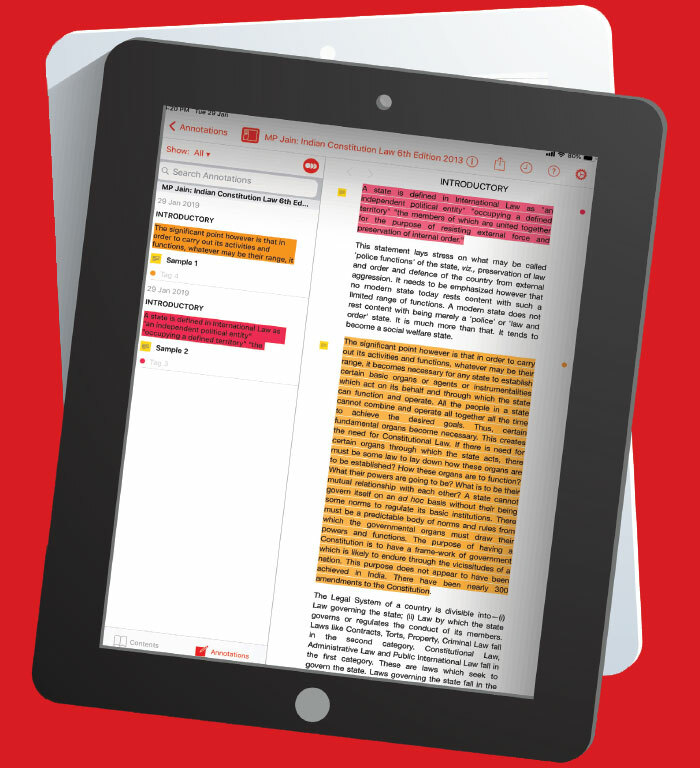 Lexis Red provides access to your trusted legal library collection digitally, increasing agility and efficiency in the performance of your role. 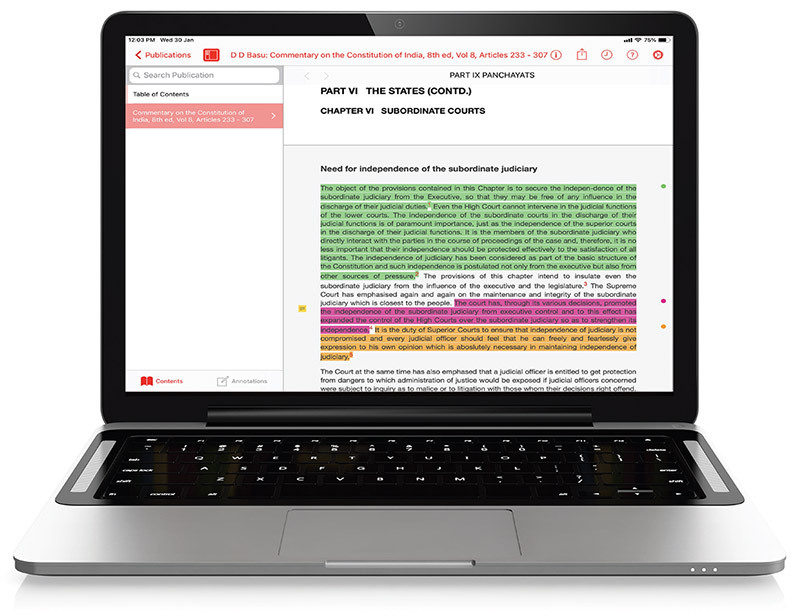 Lexis Red enables lawyers to move seamlessly between publications, with an enhanced search capability. Lexis Red empowers you excel in the practice of your profession. A ‘weightless’ legal library that carries the full weight of the law. Trusted legal resources accessible whenever needed.